Can the brain forget how to hear? Can the brain forget to understand speech? Is there a link between hearing loss and dementia? 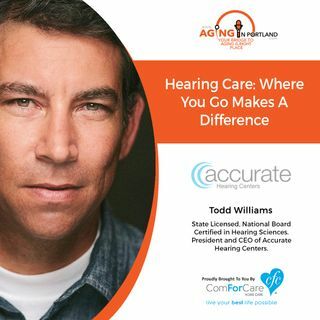 Todd Williams from Accurate Hearing Centers joins us on the show today to discuss how hearing aids improve hearing and much more besides.